On July 3, Celebrate Freedom in Chesapeake, at Chesapeake City Park, with the U.S. Army TRADOC Command Band from Fort Monroe providing stirring patriotic sounds. 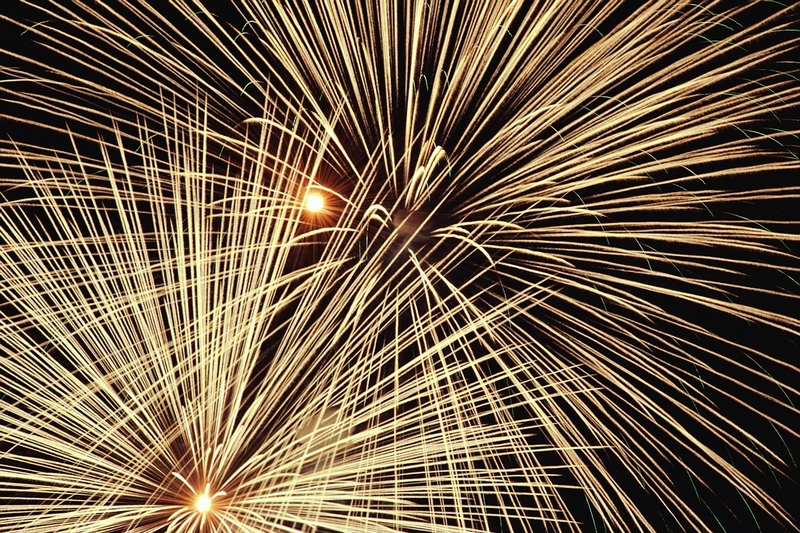 Following the concert, fireworks by Pyrotechnico will illuminate the dark sky after sunset. Parks, Recreation & Tourism also brings you the best in children&apos;s activities and family entertainment: face painting, a 3-years-and-under play area, giant lawn games, inflatables, and more. Chesapeake Arts Alive! and Fine Arts Commission will offer a silent auction of unique items and a raffle of their famous gift baskets to provide scholarships for Chesapeake&apos;s talented students. A variety of Food Truck concessions will be available. Bring your own chairs or blanket. (Pop-up Tents are not permitted). 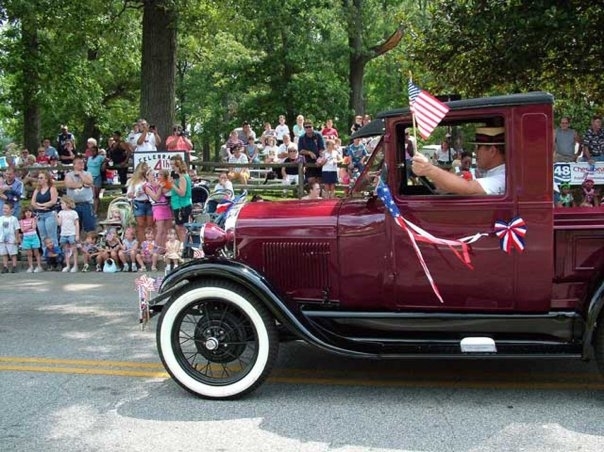 This annual event features a parade through Historic South Norfolk beginning at 10:00 AM. Be sure to arrive early as streets will close at 9:30 AM. The parade features 60 - 70 units, a Color Guard, Military Band, and lots of colorful characters to keep things fun. The Parade Patriots will flood into Lakeside Park to enjoy a party in the park.